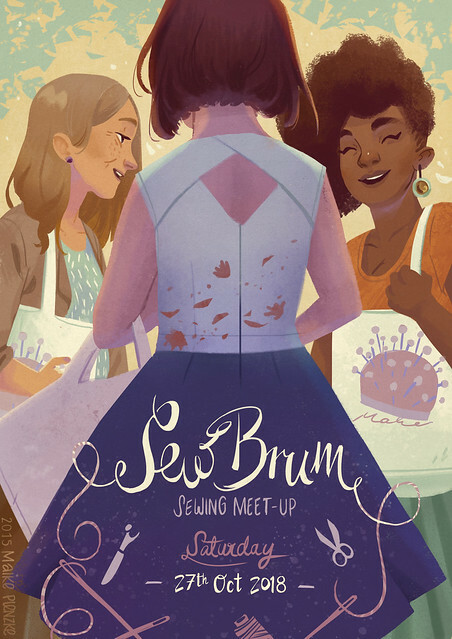 So, the SewBrum meet-up took place yesterday. 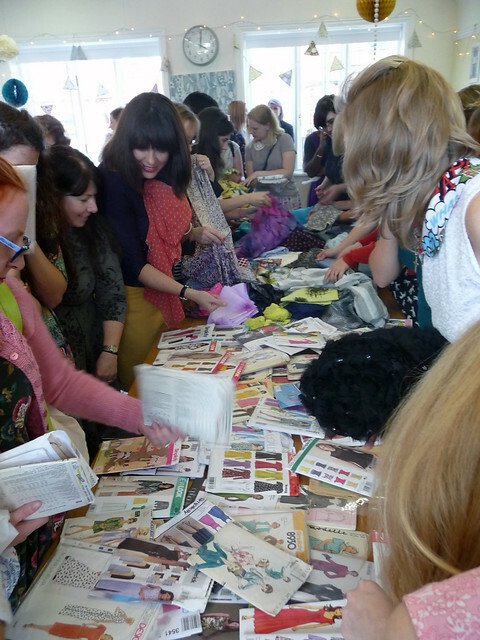 Massive thanks to everyone who came along – I hope you all had a good time & managed to meet some new-to-you sewists. We had people joining at different points during the day & I was rubbish at keeping count (whoops) but I think there were 56 of us in total by the time we reached Moseley in the afternoon. A list of attendees is provided below so you can keep in touch. We started the day in Birmingham city centre with a trip to Barry’s Fabrics, followed by Fancy Silk Store and the Rag Market for those who didn’t spend too long / all their money in Barry’s! 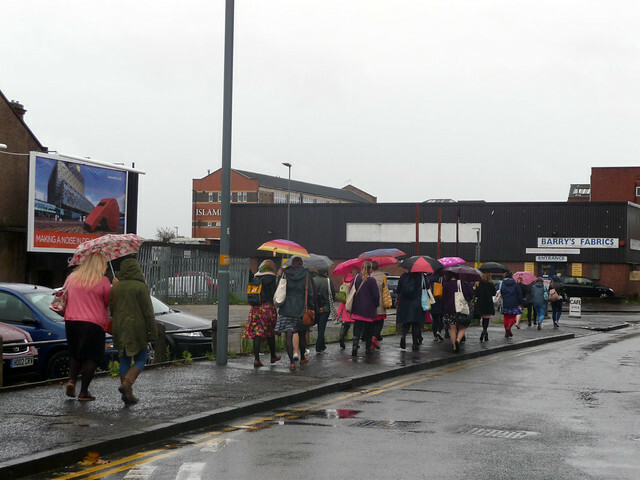 It was a bit of a wet start walking to Barry’s but luckily the weather improved so we didn’t get drenched while heading to catch the bus into Moseley (which took longer than it could have as I haven’t caught that bus in about 15 years and the stop had moved slightly – sorry!). When I was still at school / sixth form I used to catch the 50 bus every Saturday to go shopping in Birmingham with my friends – including my friend Michelle who came to the meet-up – but it’s been a long time! 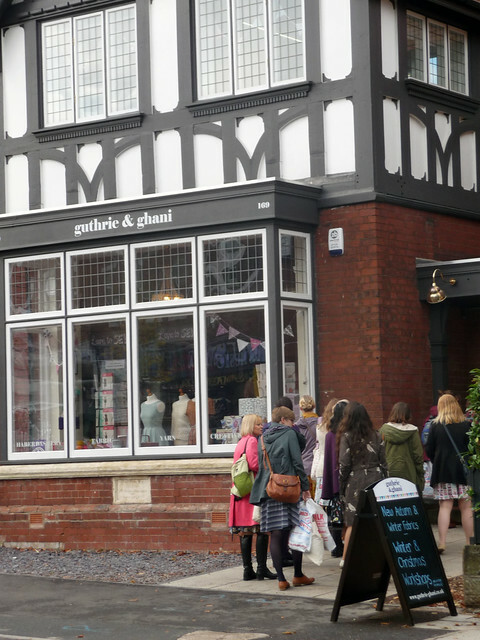 For anyone who couldn’t make the meet-up but would like to visit Guthrie & Ghani it’s a really quick bus trip from Birmingham city centre – you just need to catch the 50 bus which leaves from a stop by Moor Street Station / the Bullring Shopping Centre, & it takes 15 minutes to reach Moseley Village. We arrived at Guthrie & Ghani in the afternoon. Lauren Guthrie had set-up the Studio space above the shop especially for the meet-up, with an adorable tea/coffee bar (manned by Lauren’s mom) & goodie bags. Me, my mom, lovely friends Michelle & Helen & Rachel had baked a selection of cakes to feed attendees and raise some money for Parkinson’s UK. 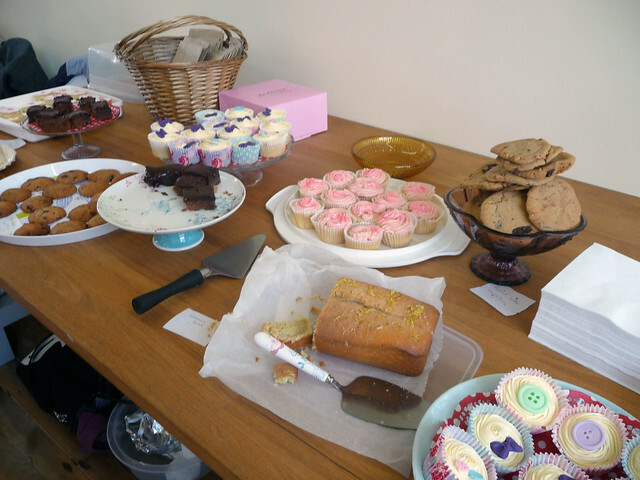 We also held a raffle of sewing goodies to raise money for Parkinson’s UK & we raised £320 in total for the charity. 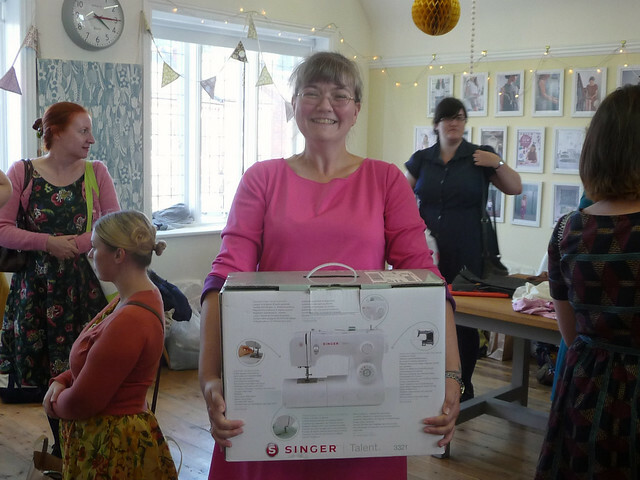 Emma was the winner of our grand prize – a Singer sewing machine. We finished the afternoon with a pattern/fabric swap which was obscenely large! Two tables worth. It was lovely to meet / chat with everyone who came along. I will be keeping in touch! I’d love to see everyone’s pictures / blog posts about the day – do post a link in the comments section below. 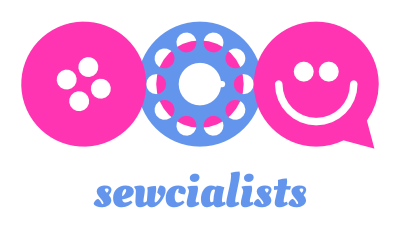 Categories: meet-up | Tags: #sewbrum, Birmingham, meet-up, sew, sewing | Permalink. 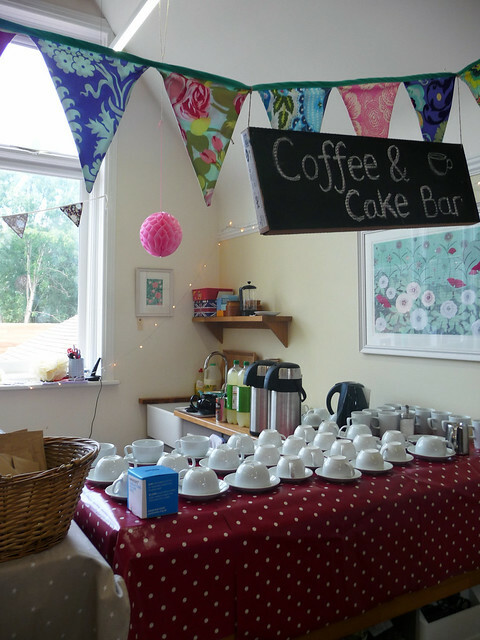 Thanks so much for organising everything – especially the amazing raffle and cakes. I’m glad we raised so much money for Parkinson’s UK. It was great to meet so many people and I hope we can do it again. Loved reading your post. You’ll have to post some pics of Leon’s if you make it as I’ve never been. 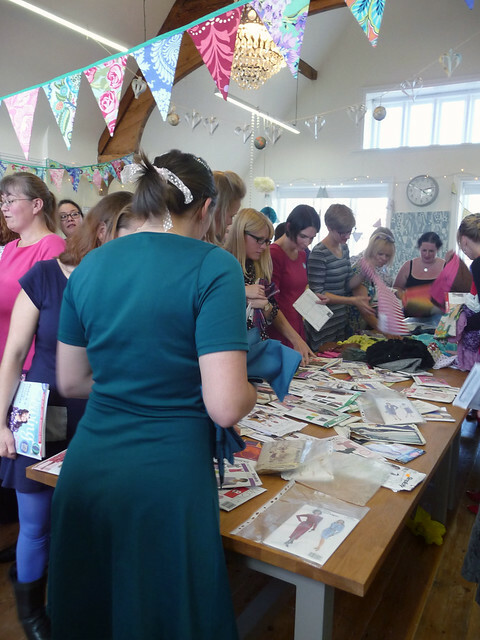 Thank you again for a brilliant sewing meet up, I’m surprised at how many of the attendees were from elsewhere. It was great to meet such like minded people, I hope there’s another one! Yup! That can only be a good thing! 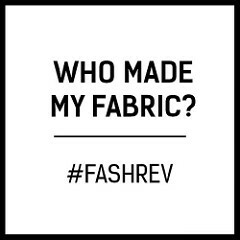 Thank you for putting this together, I had an awesome time and it was great meeting people who won’t tell me to shut up when I want to go fabric shopping! 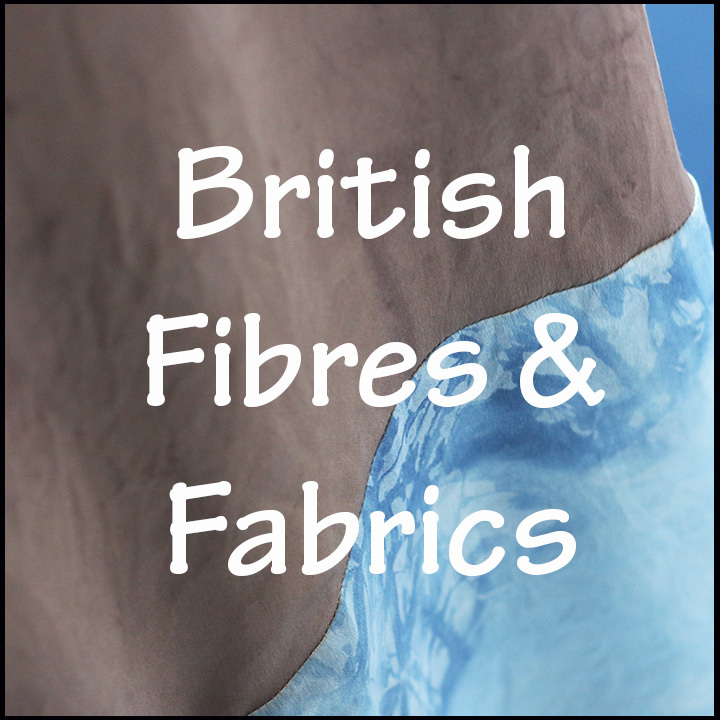 Yeah it’s good to be able to spend HOURS fabric shopping instead of being told to hurry up! Good to meet you x I’ve just spotted your secret santa post & will be signing up shortly! Thank you so much Charlotte, it was a brilliant day! I still can’t believe I won the sewing machine. And thanks to Rachel and the other lovely lady who helped me get back to the train station (I’m so sorry, I never caught your name). I’d never been to a meet-up before, it was awesome fun. Looking forward to the next one! 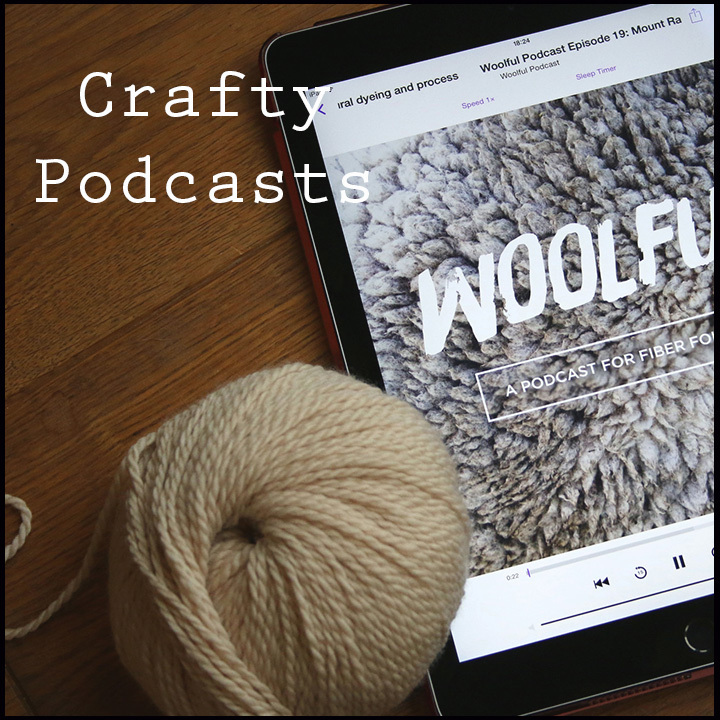 Loved reading it – thanks for linking up. Good idea to squeeze in a trip to the Cotton Patch. That double gauze is gorgeous by the way! I posted my write-up – http://www.emmasenchantedworld.wordpress.com. Thanks for a great day out!